PhotoAid are sponsoring a photojournalism award as part of the Art Gemini Prize 2015. Just enter your photographs on the main site and the best photojournalism images will be shortlisted. 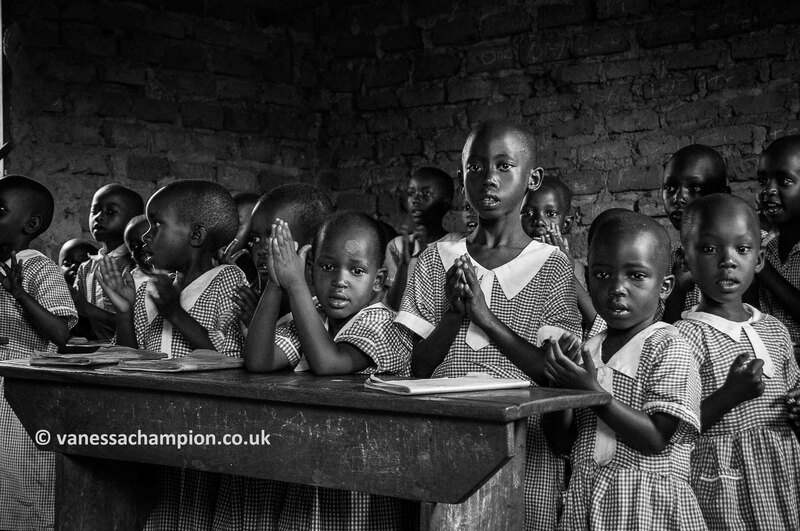 From these the best one will be judged and the photographer awarded the £500 cash award to help support their work.